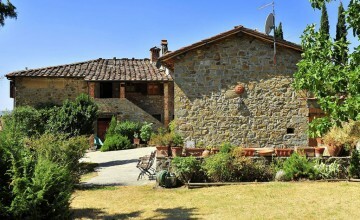 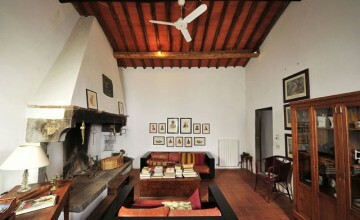 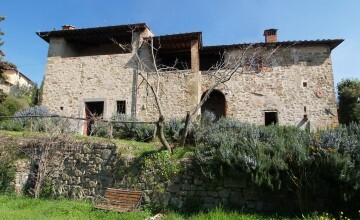 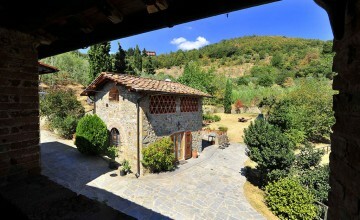 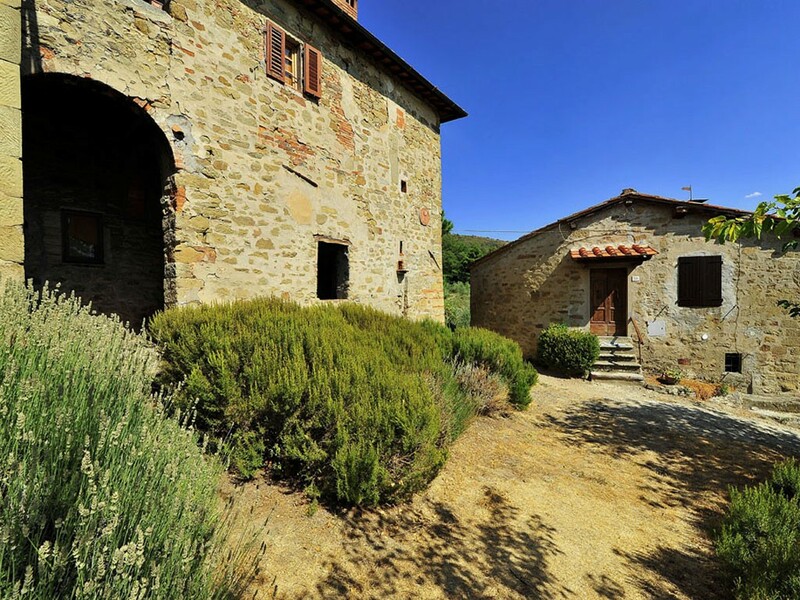 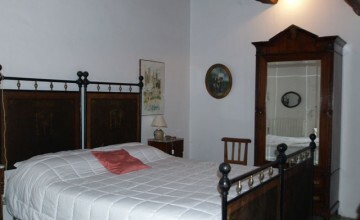 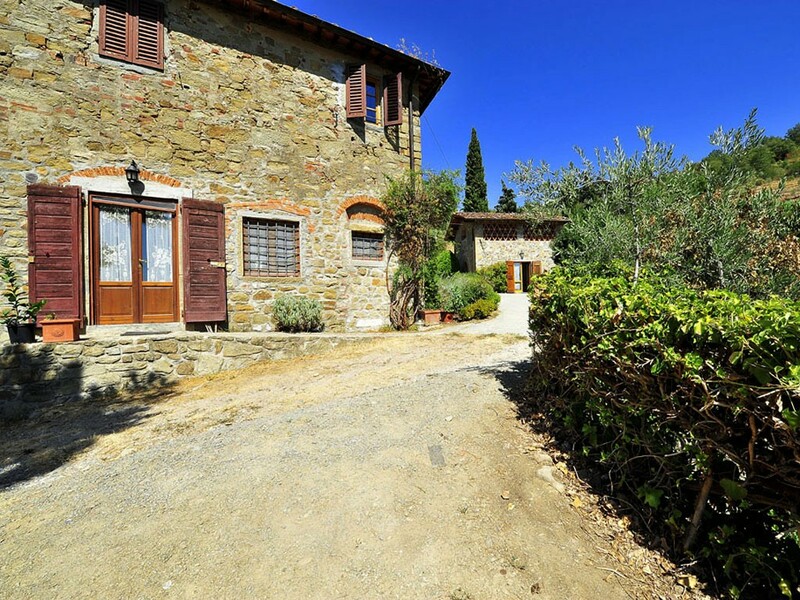 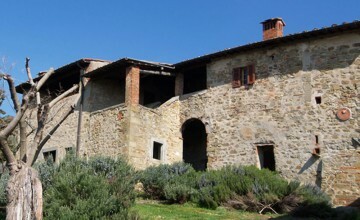 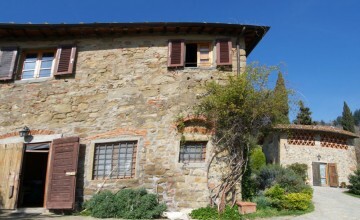 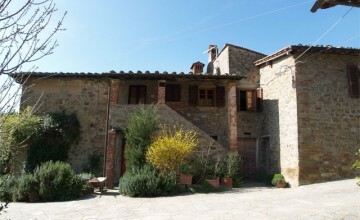 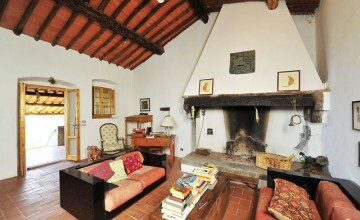 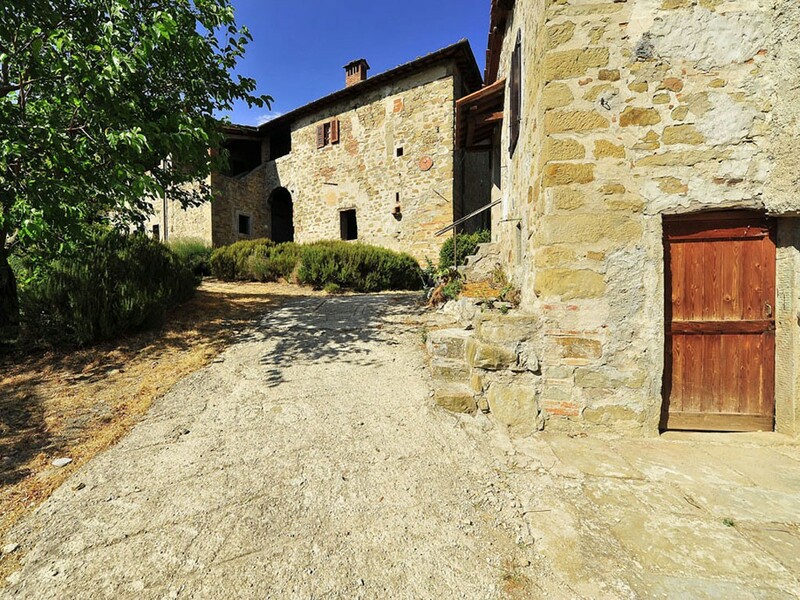 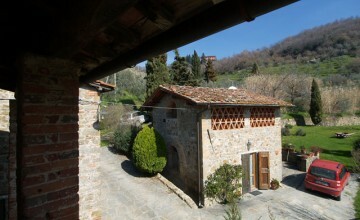 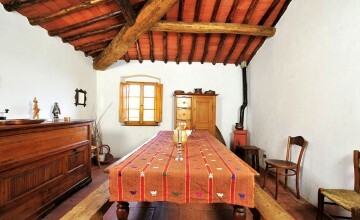 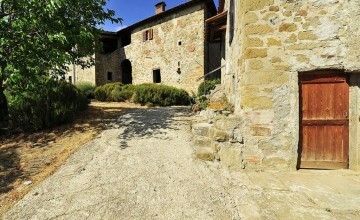 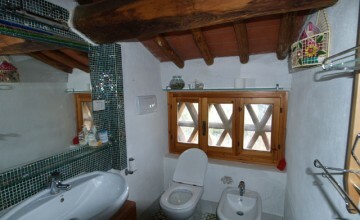 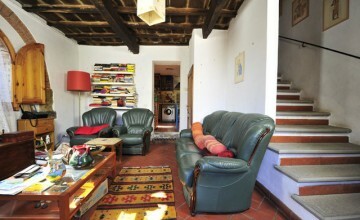 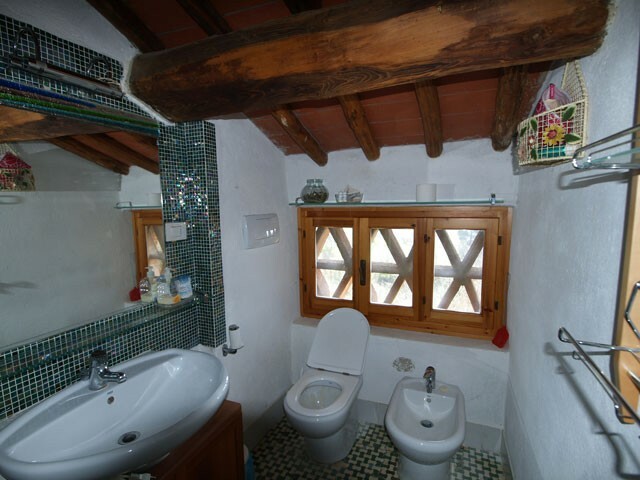 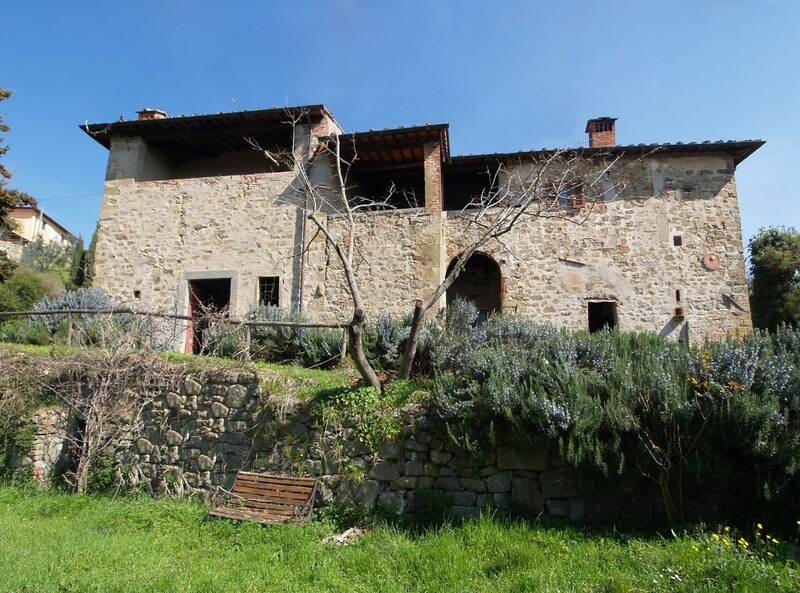 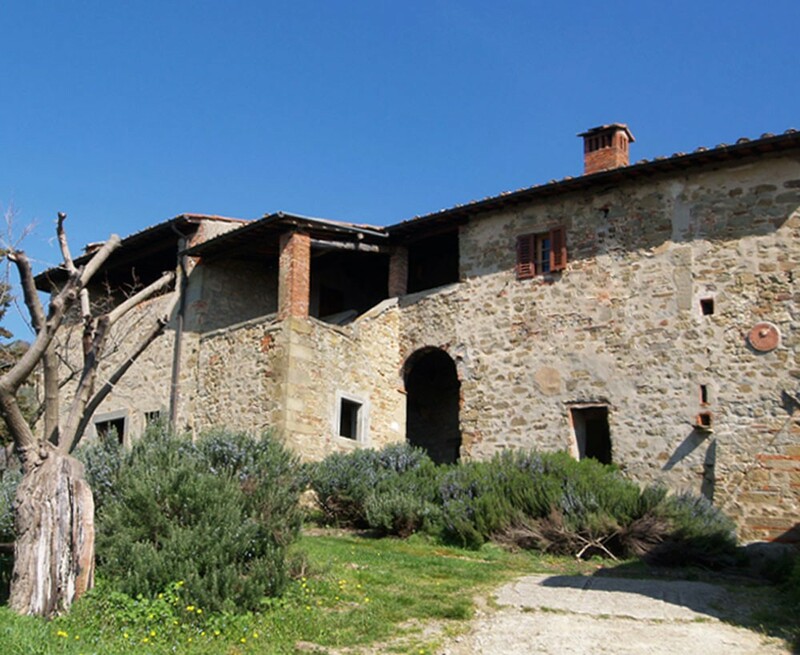 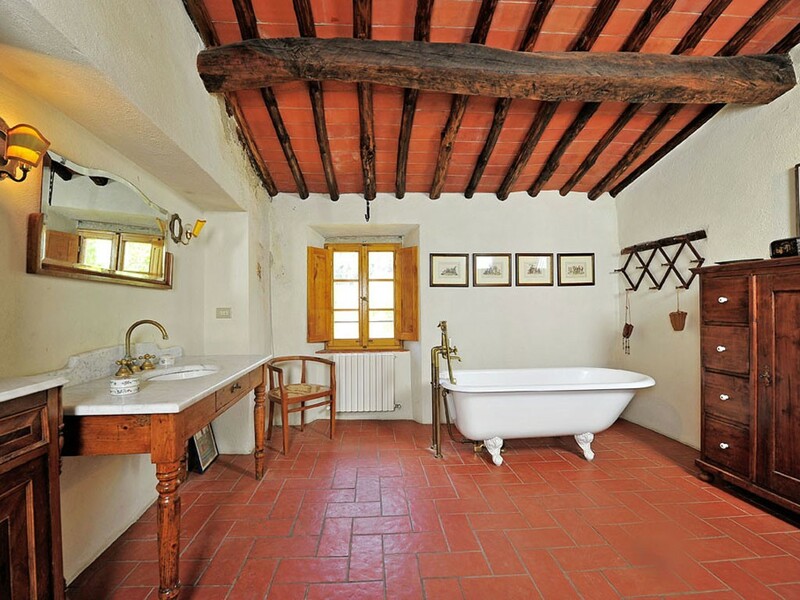 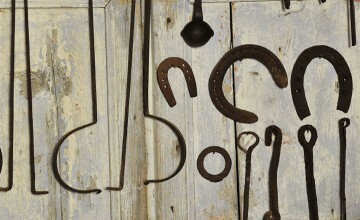 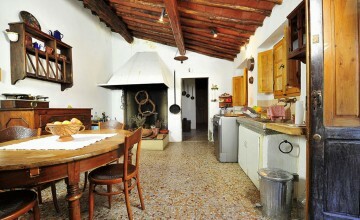 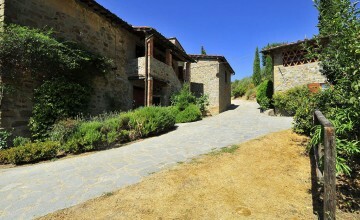 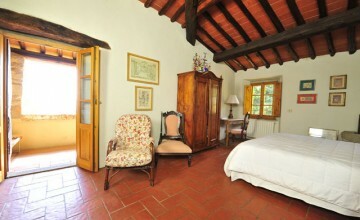 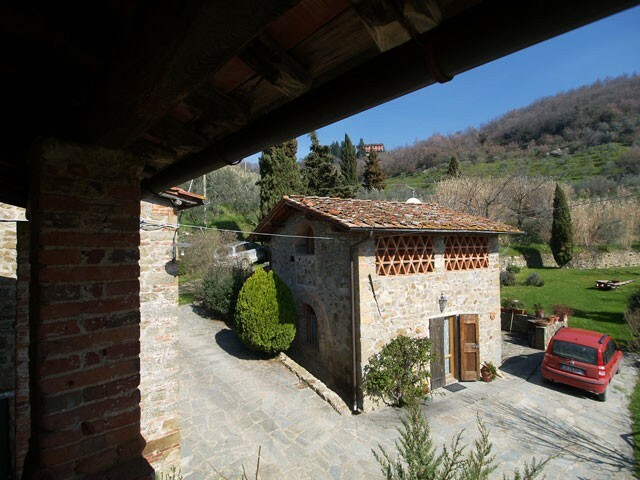 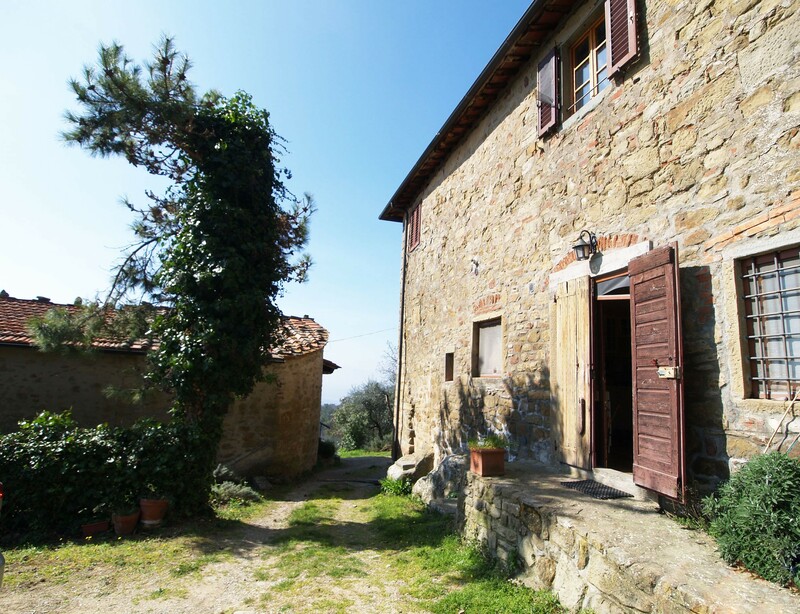 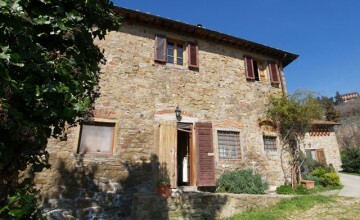 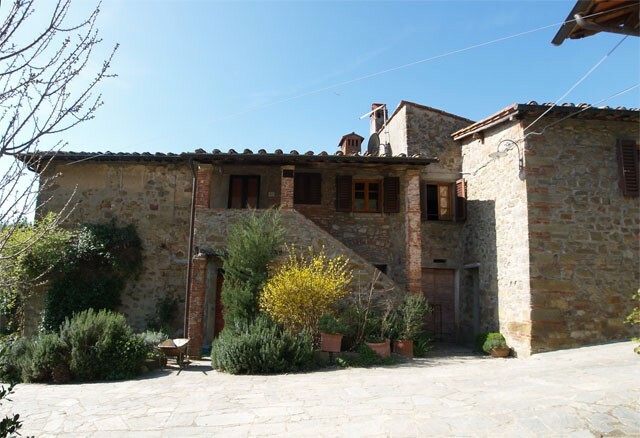 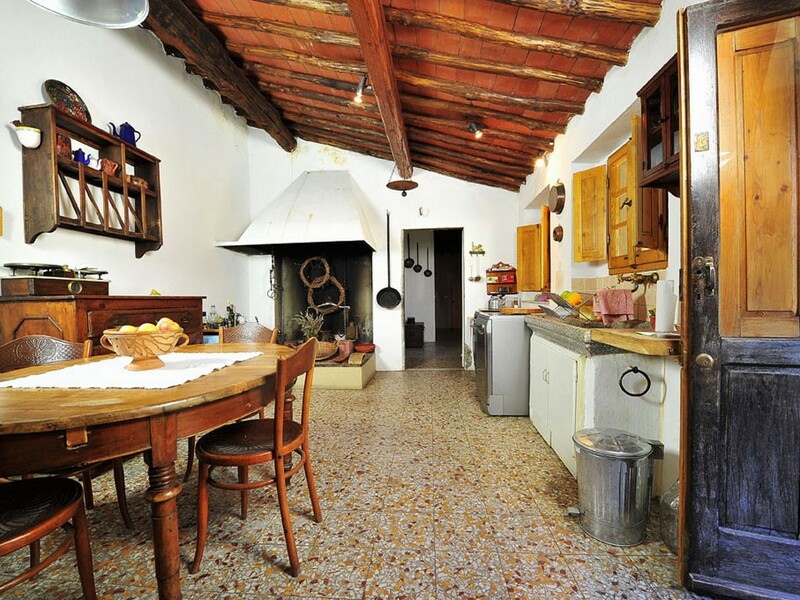 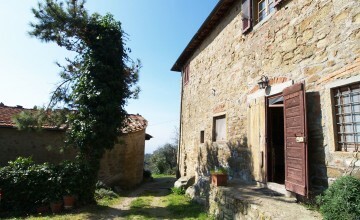 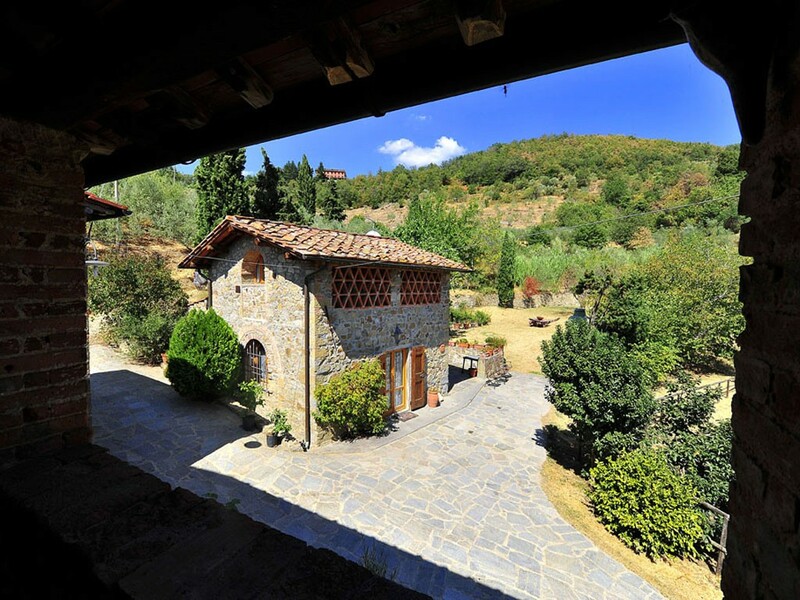 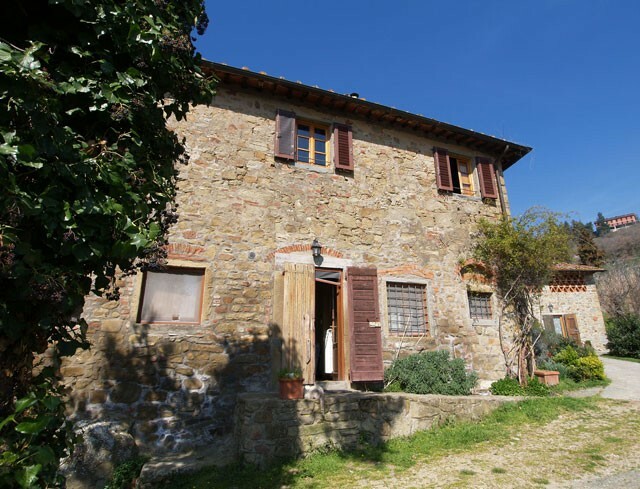 This historic farm residence sits nestled into the hillside and enjoys breathtaking views over the Arno Valley. 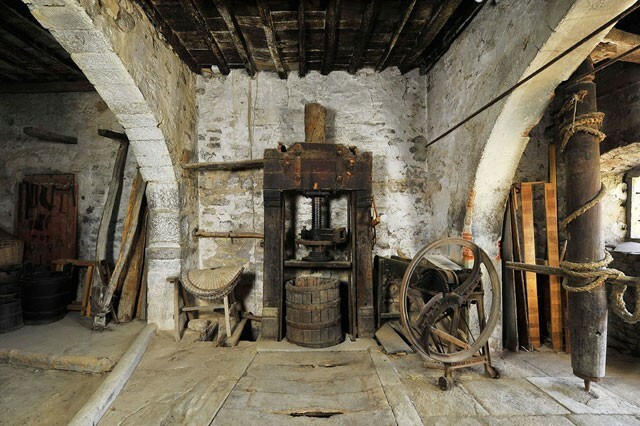 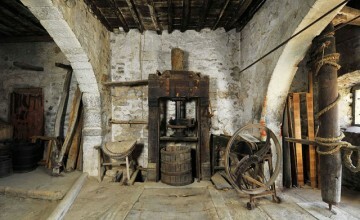 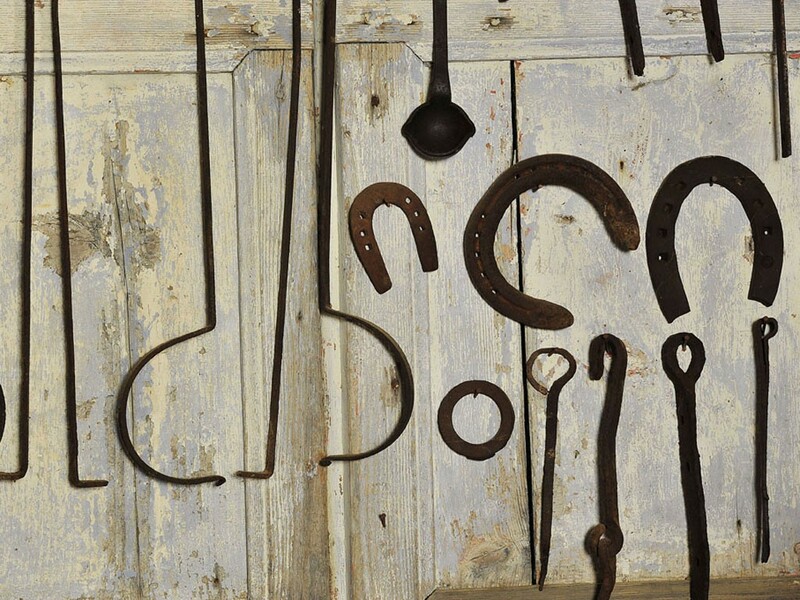 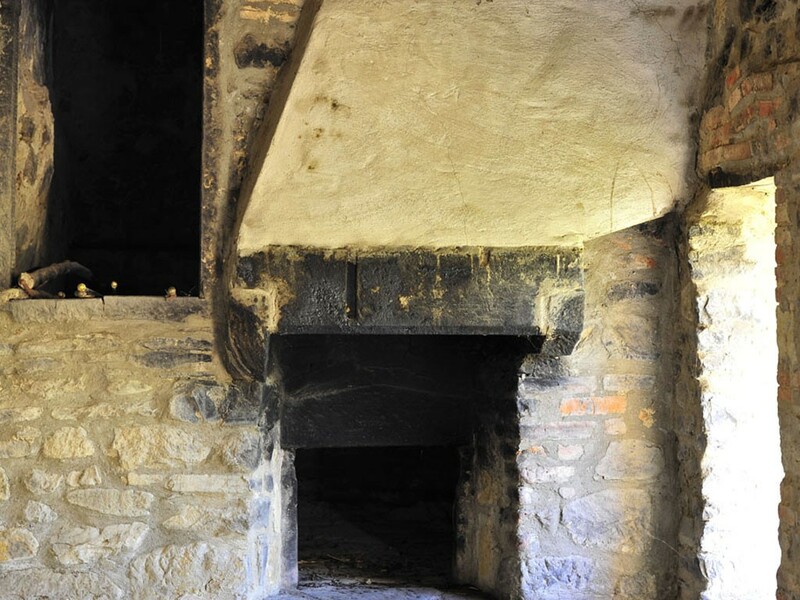 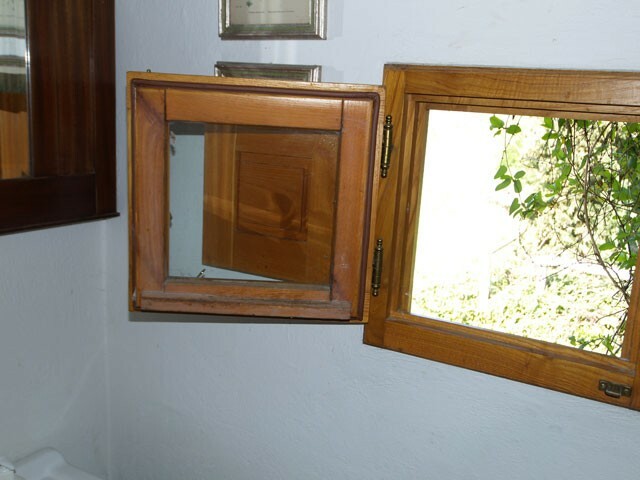 The main house dates back to the 1700s and many of its original features are still present including grand fireplaces, antique terracotta and pietra serena floorings, oak beamed ceilings, cloistered external terraces and the olive press on the ground floor. 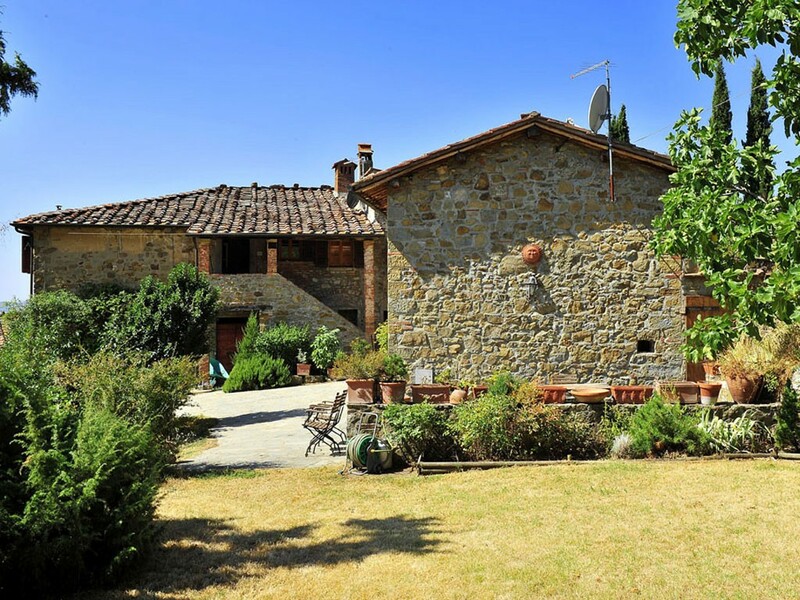 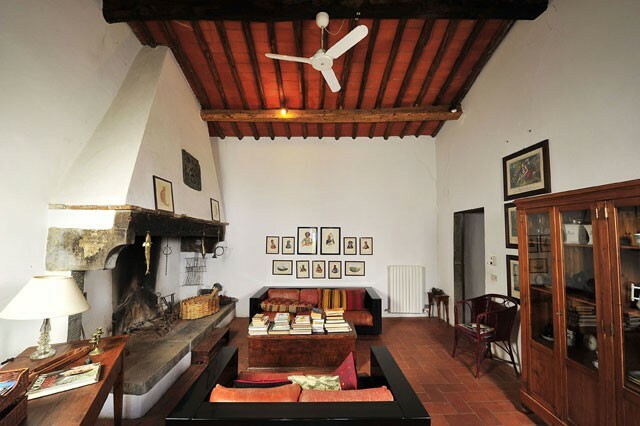 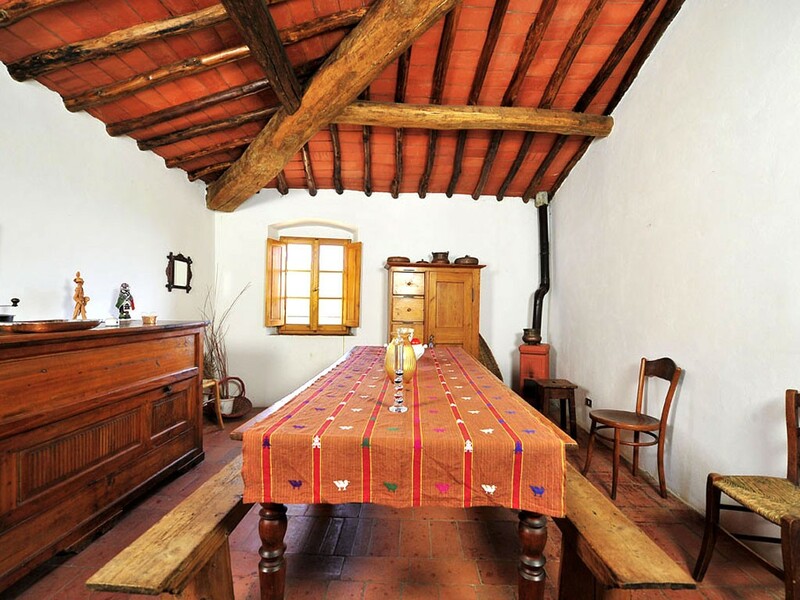 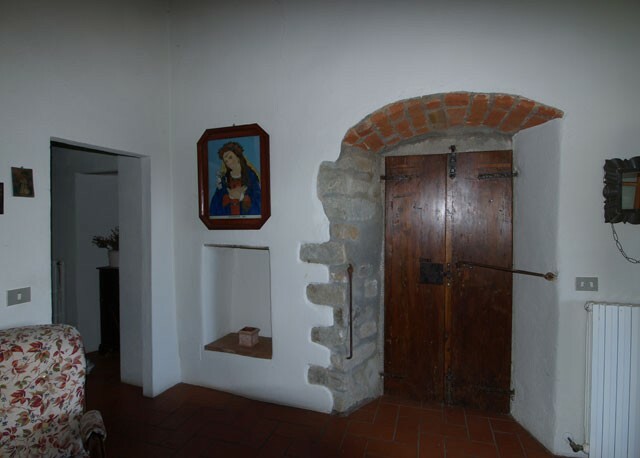 The main house has 450 sqm of floor area and is spread over two floors with the main living quarters on the first floor, as was traditional in such rural dwellings, providing four bedrooms and three bathrooms as well as three reception rooms. 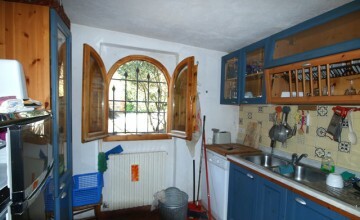 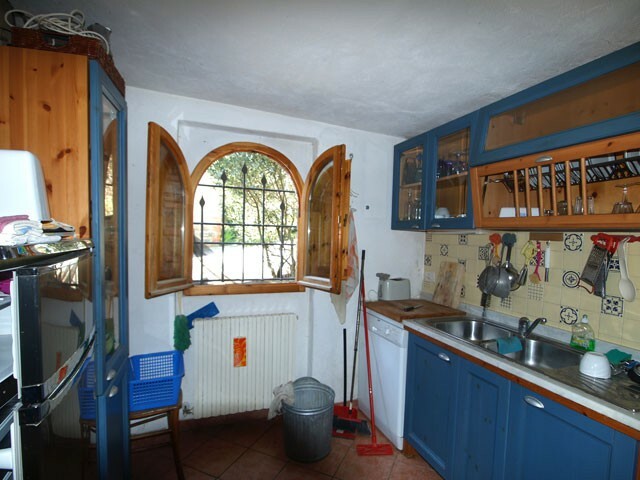 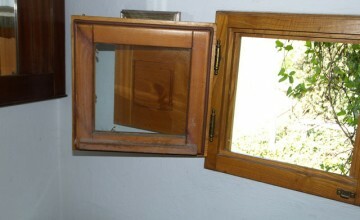 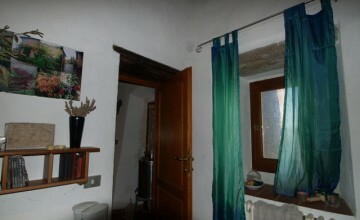 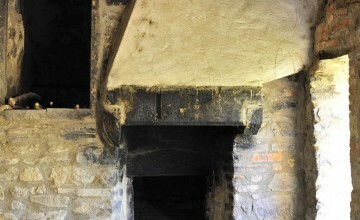 The ground floor has excellent renovation potential to create further accommodation and the possibility to connect to the first floor residence. 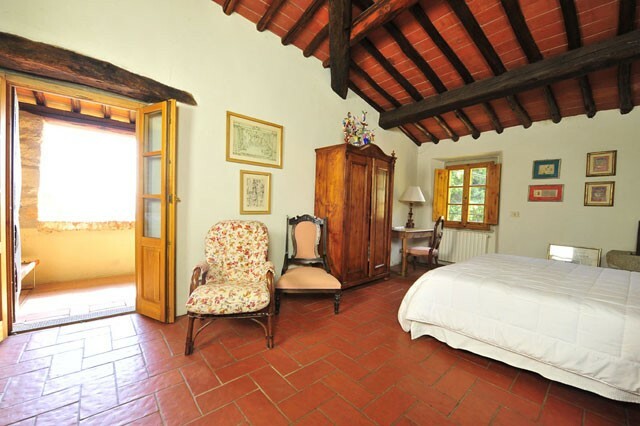 In addition there are two guest apartments, one in the 110 sqm annex and the other in the main house, providing a further three bedrooms. 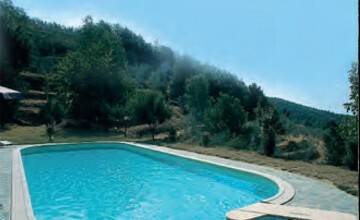 The terraced gardens and grounds cover a total of 20 hectares (with options to buy less land if required) with providing organic olive groves and the other half providing woodland and arable land. 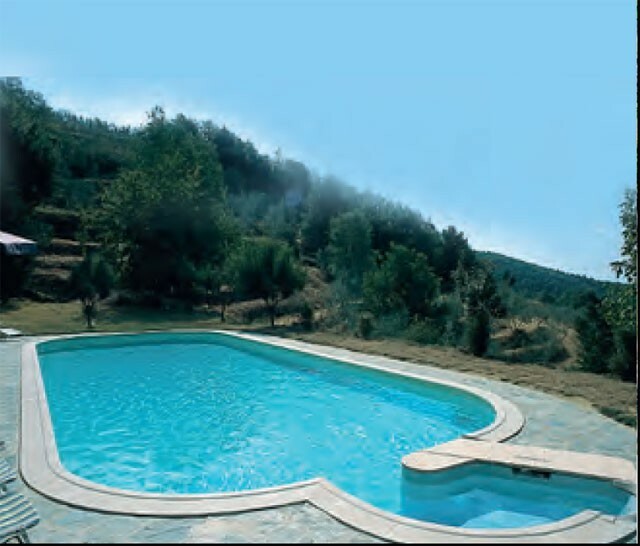 In addition there is a swimming pool with Jacuzzi area from which the views can be enjoyed and ample room for sunbathing. 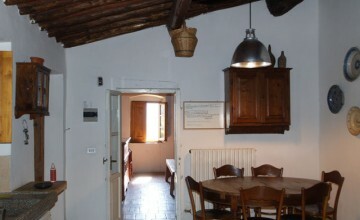 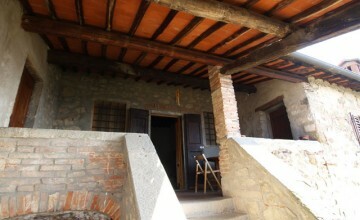 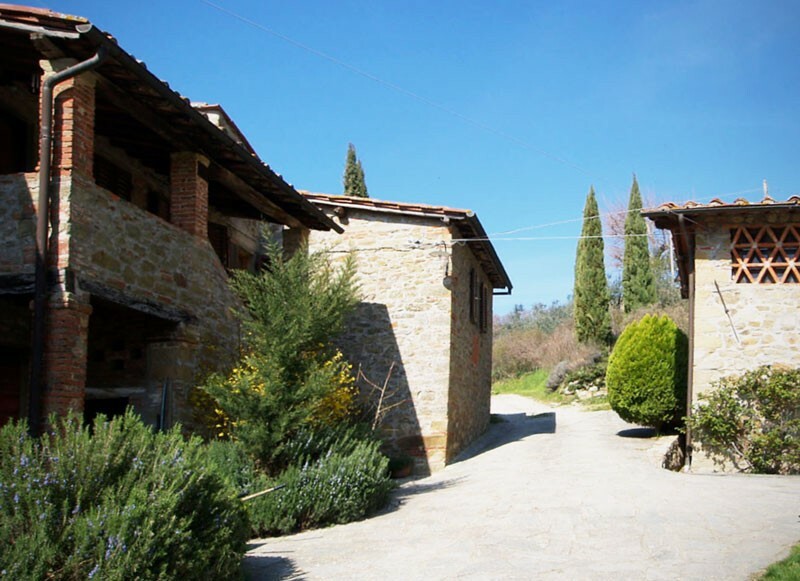 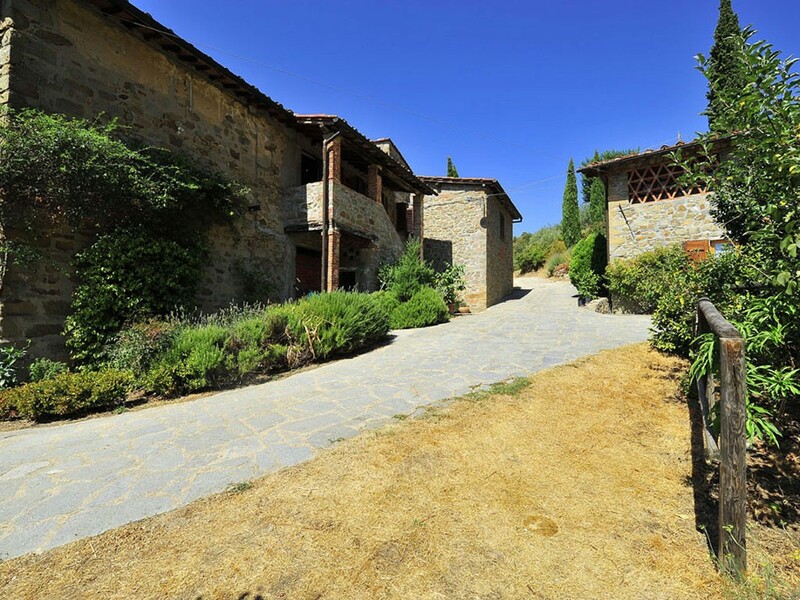 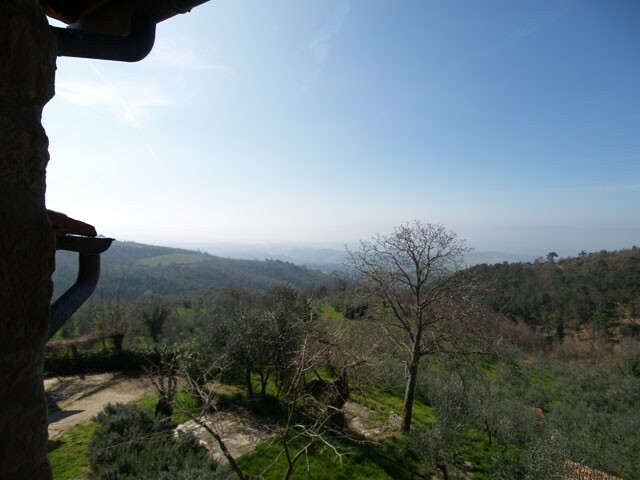 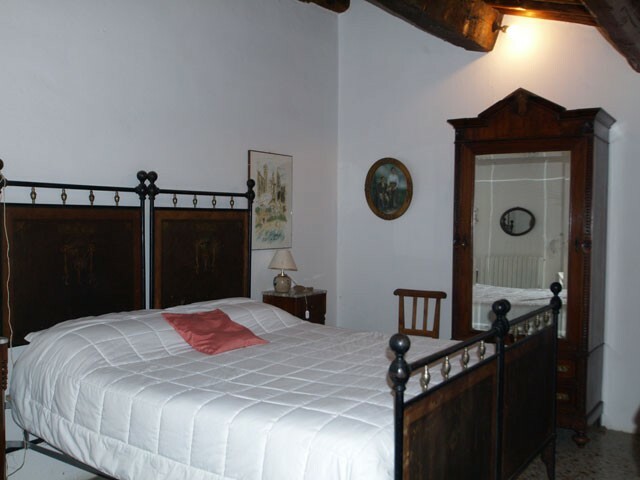 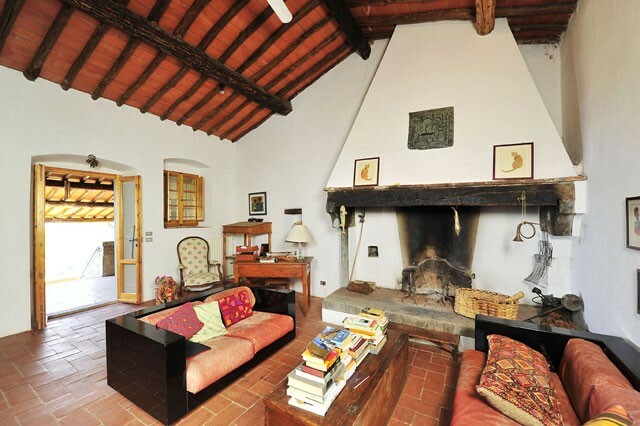 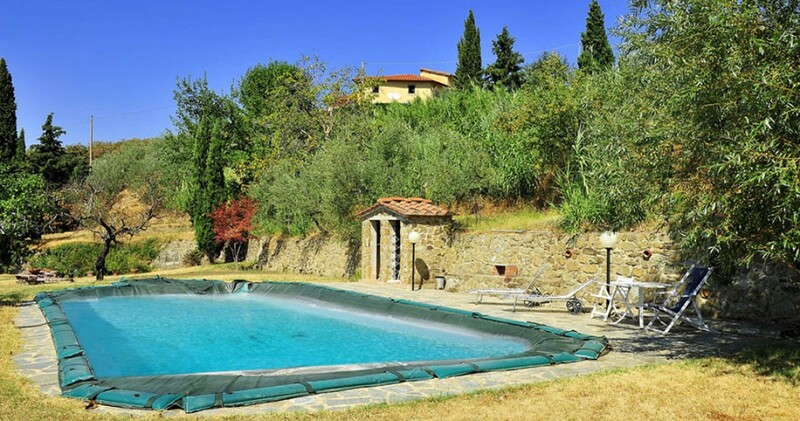 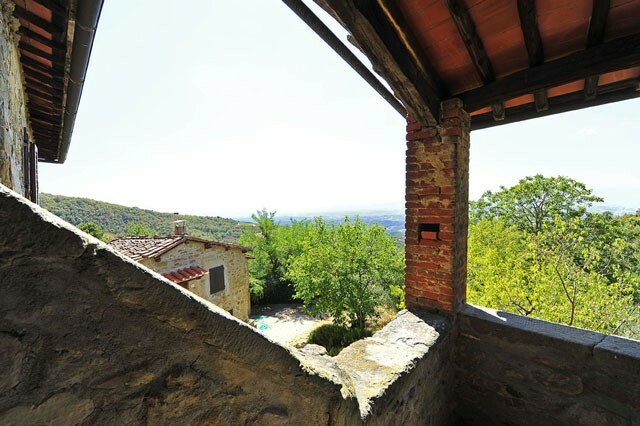 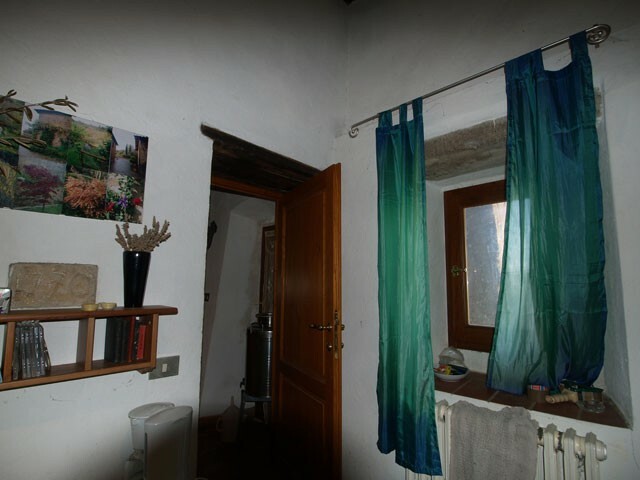 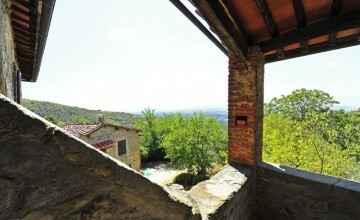 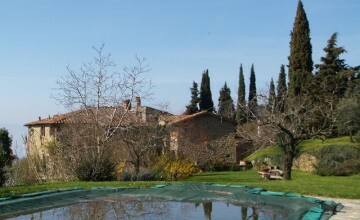 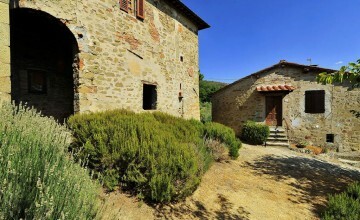 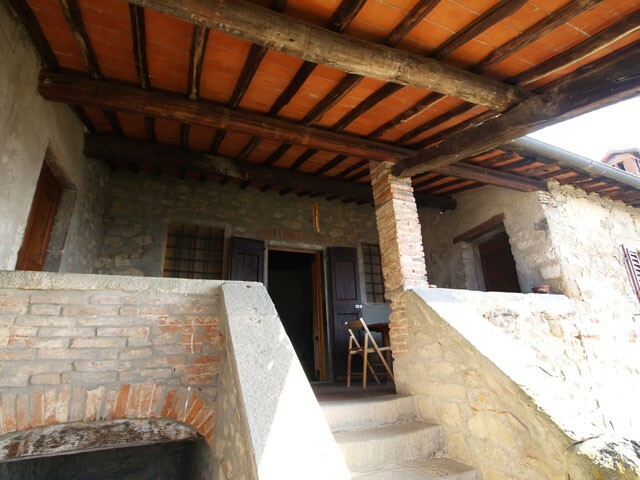 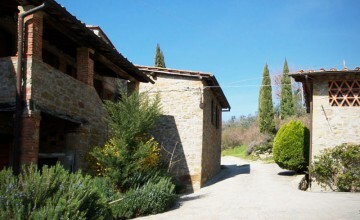 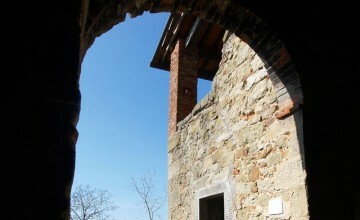 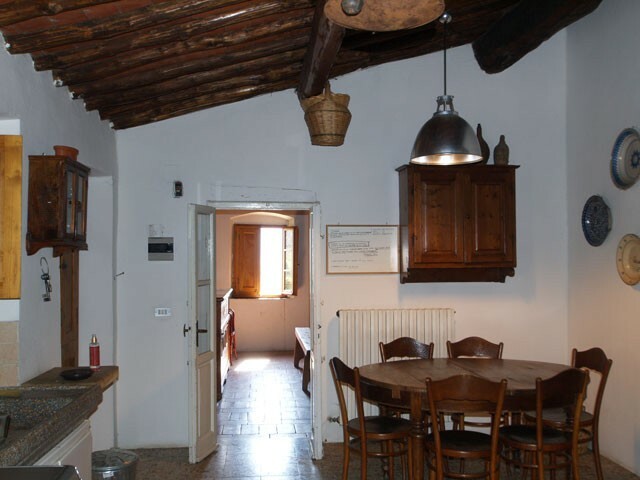 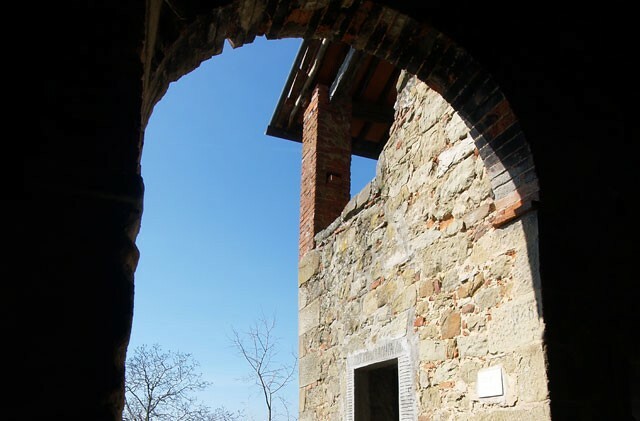 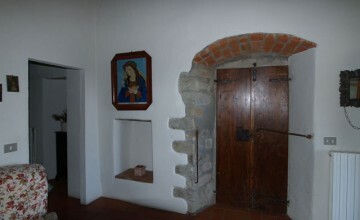 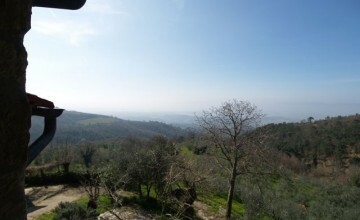 The property enjoys absolute tranquillity but is also within easy reach (just ten minutes) of a range of services and restaurants in the small town of Castelfranco di Sopra. 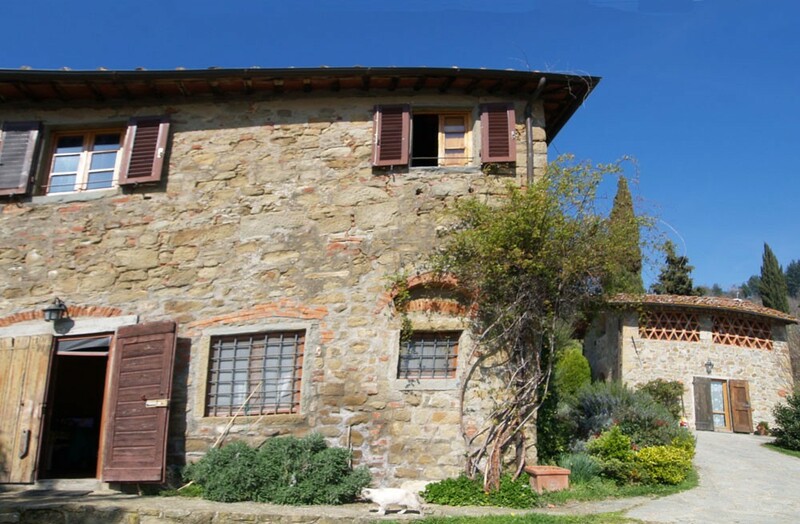 The motorway exit of the A1 and the mainline railway station at Figline are also only 12 km from the property allowing quick access in under 35 minutes into Florence and 25 minutes to Arezzo.